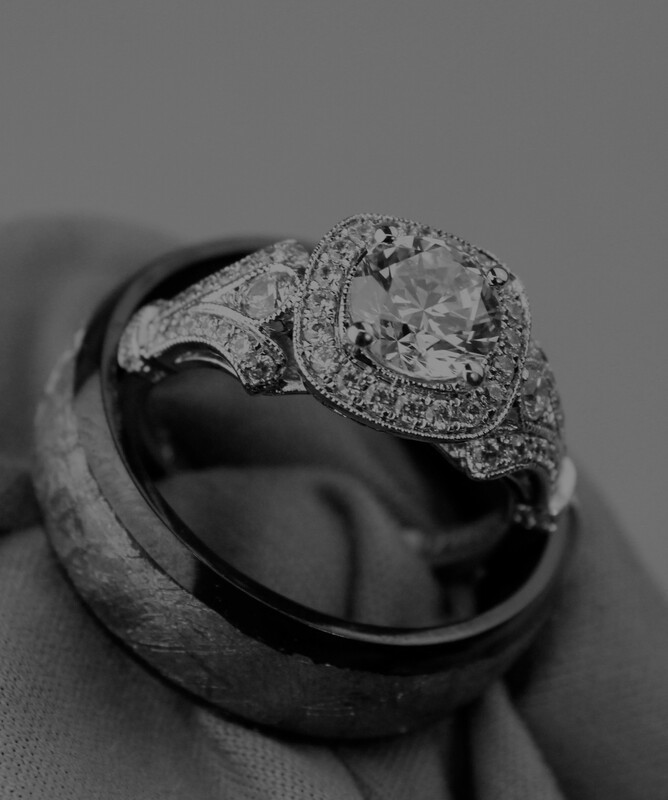 Welcome to the new Champagne Jewelers website. We are excited to show you our latest arrivals of the most beautiful jewelry in town. Please be patient while we continue working on our website and adding more content. I hope you check back soon to see the improvements. Cheers!